Thrift stores: better known for dusty shirts, potential Halloween costumes and used Jenga sets. 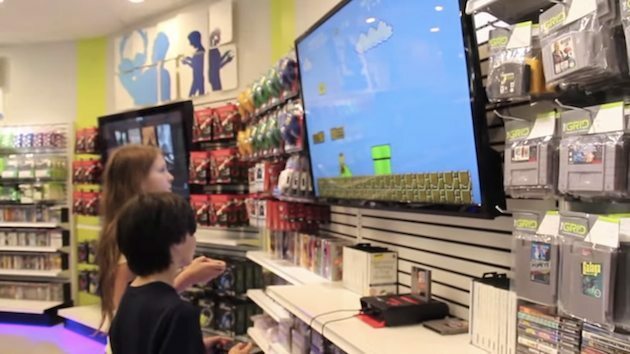 Well, Goodwill wants to change that a bit with its recent launch of The GRID, a dedicated electronics and video game specialty shop located in North Carolina. The outfit tells IGN that not only will it sell video game hardware itself, but it’s arranged a deal with vendors to supply each console (even retro units) with new power and A/V cables — stuff that can often be a bear to source. Oh, and there’s Raspberry Pi and a selection of flat-screens on offer too. But what if console gaming isn’t your bag? Read the entire article at Engadget.com.